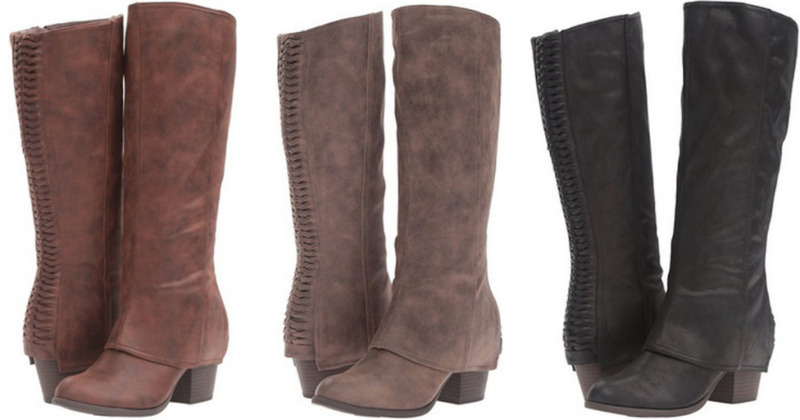 Savvy Spending: Amazon: Fergalicious Women's Boots for just $16.69! Amazon: Fergalicious Women's Boots for just $16.69! Hurry and check out this Amazon deal before the price changes! You can get these Fergalicious Women’s Lundry Western Boots (many different sizes) marked down to just $16.69 (regularly $46)! Choose from 3 different colors including Black, Sand and Cognac!